Album: La Salle IL, Feb. 14, 2006. 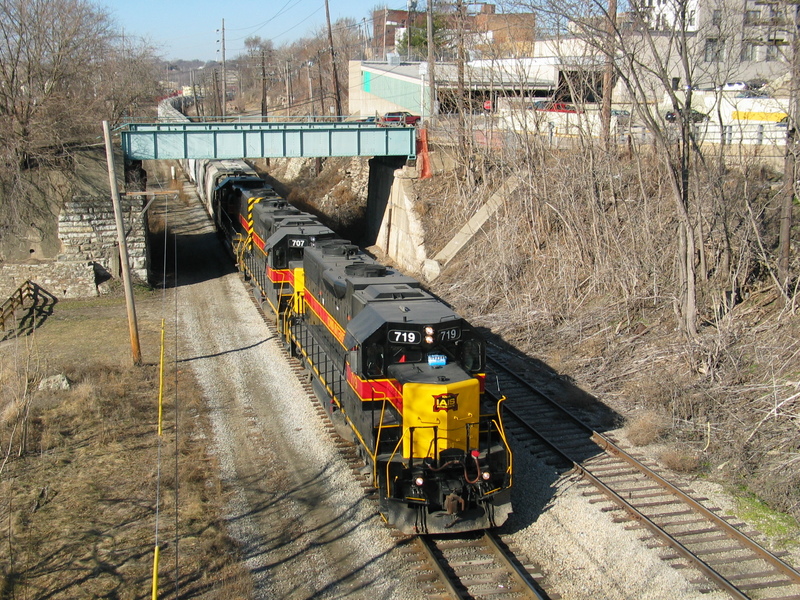 East train at Lasalle, next to the connection track going up the bluff to Lone Star's yard. Feb. 14, 2006. Gallery: IAIS Railfans Photo Gallery Album: IAIS Photo Galleries Album: Andy Brown's Photos Album: East end stuff. Album: La Salle IL, Feb. 14, 2006.